Towing puts a lot of stress and strain on a vehicle. Towing puts a lot of stress and strain on a vehicle. 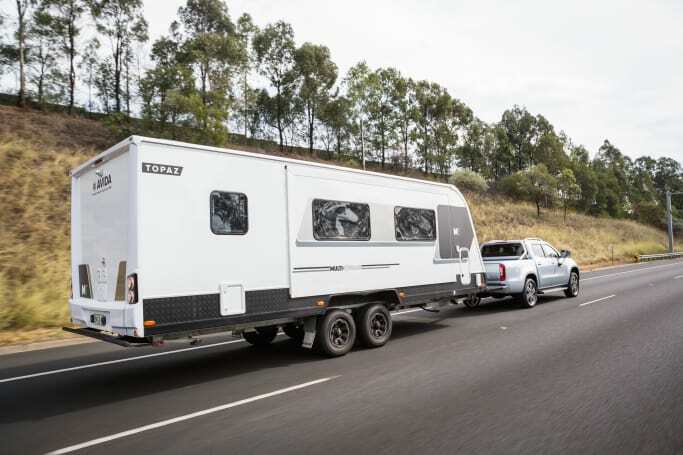 A vehicle's powertrain and brakes work much harder when towing, so you must remember to maintain a consistent schedule of checks, maintenance and repairs before, during and even after a big towing trip. Here are our expert tips on tow-vehicle checks and maintenance that will help you avoid a tow vehicle breakdown. A thorough mechanical check is a great thing to have done before any long-distance towing or off-road trip. At CarsGuide Adventure we're big fans of having our vehicles properly checked over by professionals before we set off on any trip that will involve wear and tear not normally associated with day-to-day driving. A thorough mechanical check is a great thing to have done before any long-distance towing or off-road trip. 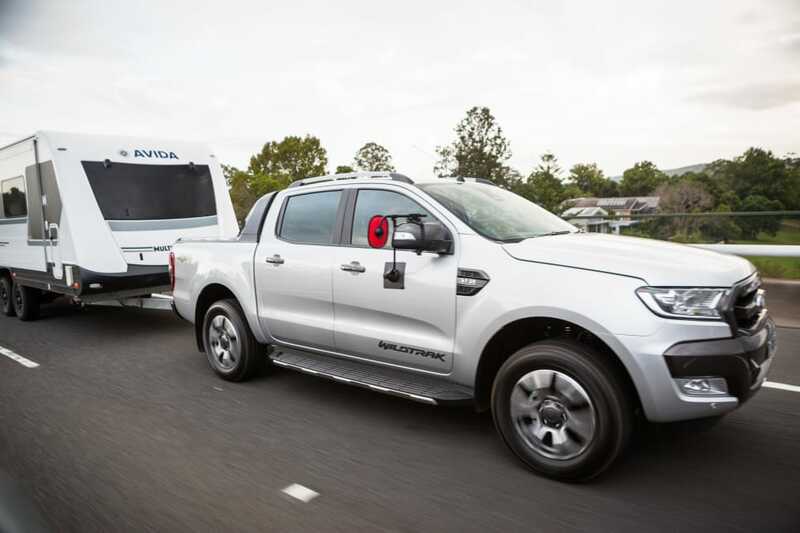 Service intervals are shortened when you tow heavy trailers regularly - check your owner's manual to see when your vehicle needs servicing when towing. Get your mechanic to check everything and replace anything that is due for it - or will be soon. If you're heading away on tour for a while and the fluids are due for a change while you're away, get them changed before you go. 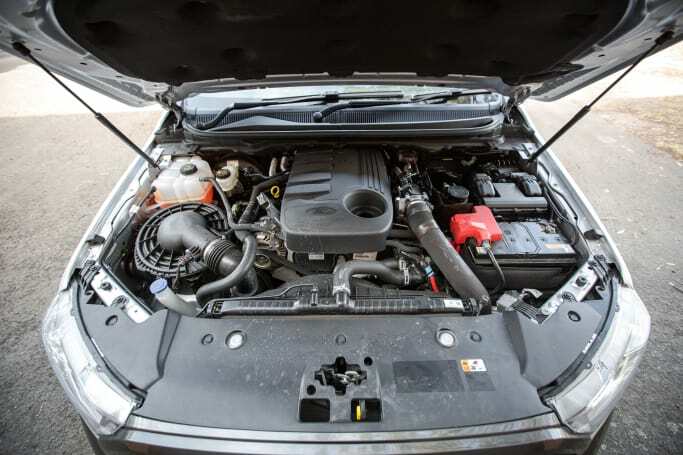 Make sure that not only the engine oil and oil filter are changed to schedule but also coolant and brake fluid too. If you're heading away on tour for a while and the fluids are due for a change while you're away, get them changed before you go so you don't end up exceeding the service life of these fluids. Change the transmission fluid in your tow vehicle even if your transmission is 'sealed for life'. Check to see if your manufacturer nominates an interval for transmission fluid change - if there isn't one, then plan for a change once every 40,000km to 60,000km if you're doing a lot of towing. Fit an auxiliary oil-to-air transmission cooler if one is not already installed. Get your caravan's bearings and brakes checked before you leave on a trip. 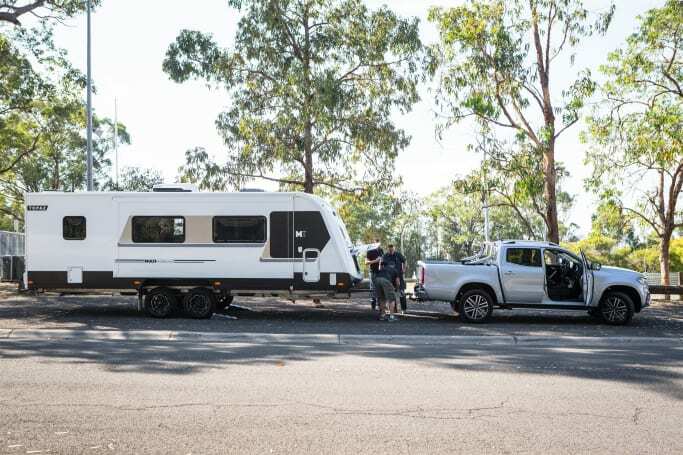 Get your caravan's bearings and brakes checked before you leave on a trip; it's better to discover a problem, potential or otherwise, before you commit to a big trip than during your travels. No matter the age of the van, make sure you pull part the trailer plug and check that all connections are secure. 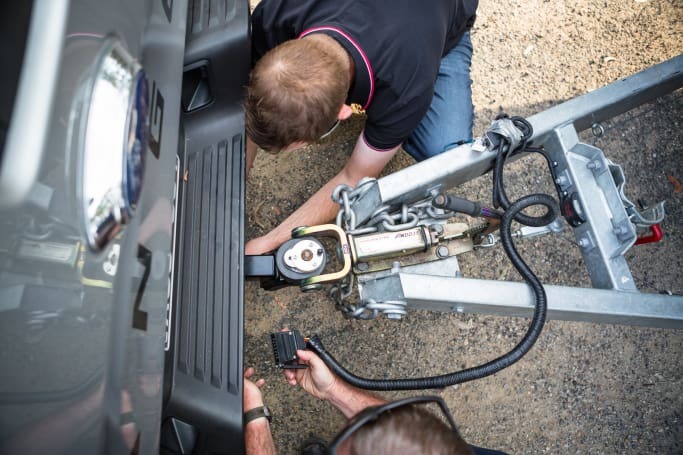 Even if the van is only five years old, pull apart the trailer plug, check that all connections are secure and not corroded as that may compromise the plug's proper functioning. Worn tyres can be dangerous, especially in the wet, so replace them if needed before you leave on a trip. 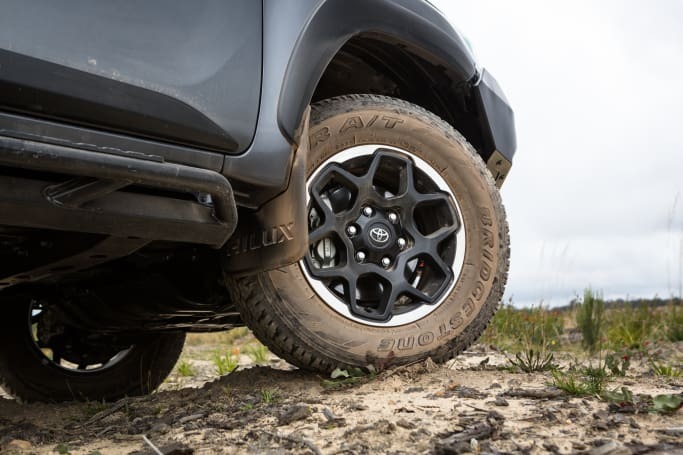 Make sure the tread on all of your tyres – on the tow vehicle and trailer – is more than the minimum roadworthy tread depth of 1.5mm. Worn tyres can be dangerous, especially in the wet, so replace them if needed before you leave on a trip. Regularly check all of the tyre pressures on the tow vehicle – and always remember to check the spare. Maintain uniform tyre pressures, as advised by your owner's manual, to suit the conditions. Uneven tyre pressures can affect a vehicle's handling, especially under braking and cornering, so check that all tyres are at the recommended pressure. Check tyre pressures on both the tow vehicle and the trailer/caravan prior to setting off each day. Don't use tyres that are more than six years old - even if they have plenty of tread on them - as the risk of a blow-out increases when driving on an aged tyre. 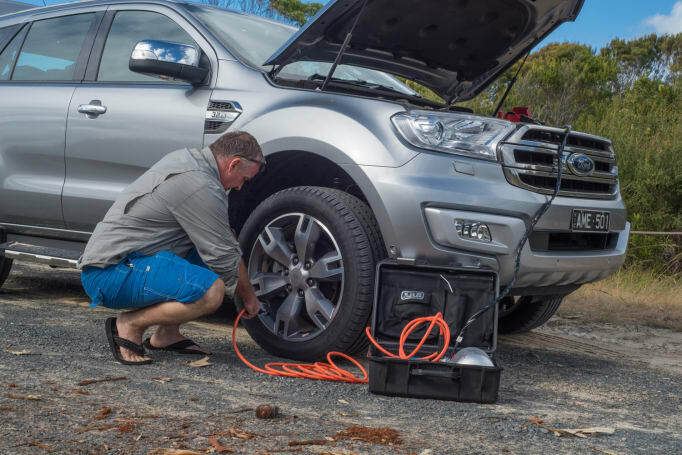 Check tyre pressures on both the tow vehicle and the trailer/caravan prior to setting off each day during a trip, and when you've pulled up for fuel or a break walk around and check them for obvious loss of inflation or damage. What are your go-to tips to avoid a tow vehicle breakdown? Tell us in the comments below.